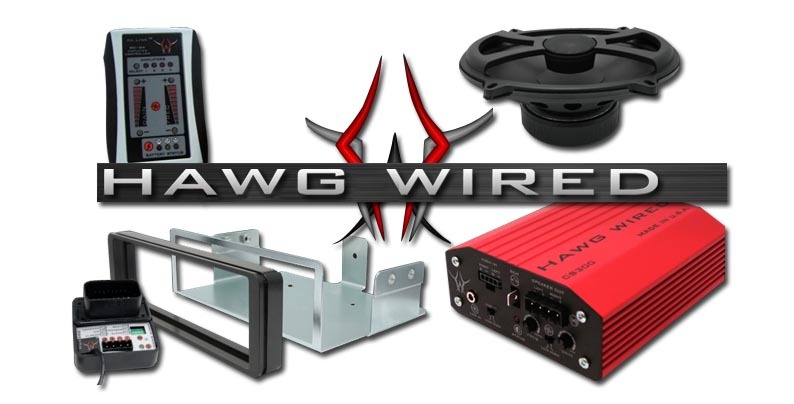 We are the TOP Dealer for Hawg Wired audio. 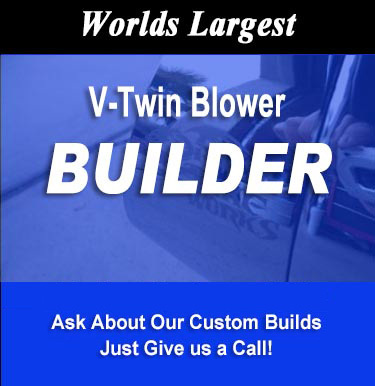 Call 815-765-1790 to make an appointment! Consider the GAME CHANGED! To View Hawg Wired Products.